When police discovered drugs in his car and arrested him, Jeff finally found the strength to clean up his act and get sober while he was out on bond. Sentenced to nearly six years, Jeff is working hard in prison to stay sober and help other men find the peace that he has. 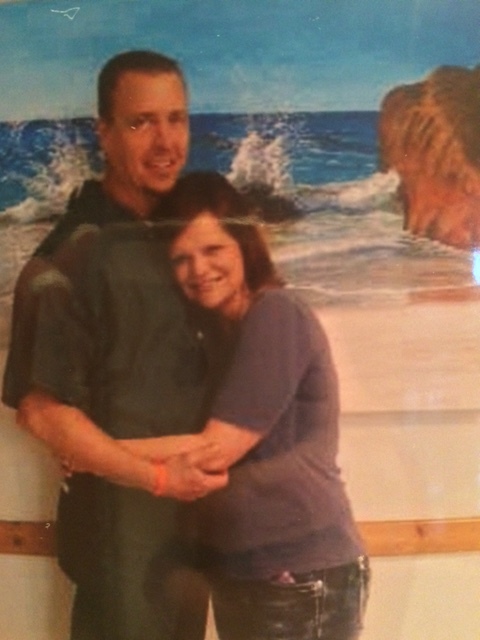 When Jeffrey Woods and his fiancée made the 300-mile drive across Texas from Dallas to Beaumont federal prison camp on January 28, 2015, they were both still not entirely able to grasp what was about to happen, or that things had turned out the way they had. Before that day, Jeff never could have imagined that he would be surrendering to a federal prison camp to begin a 70-month sentence for a first-time methamphetamine offense. “The addictive behavior took control at a very young age,” he explains. By the age of 15, alcoholism had commandeered his young life. Drug use soon followed, and he became what some would call a functioning addict. Despite his drug and alcohol use, he managed to maintain a career for a large Dallas/Fort Worth airline company for 28 years, as well as a 23-year marriage. Additionally, he sustained his own residential/commercial property inspection business for 12 years. At age 40, it appeared that he was living the American dream: a wife, two sons, a big house, and a great job, but this was only a façade of his true self. Inside Jeff was fighting the demons of drug addiction, alcoholism, and soon-to-be-diagnosed bipolar disorder. Jeff says, “Most people including family and friends had no idea that my life was in chaotic turmoil. To help support his habit, he began delivering methamphetamine throughout the Dallas/Fort Worth area. On April 29, 2013, agents with the Drug Enforcement Agency and police officers with the Lewisville police department used a cooperating source to arrange a controlled buy of a quarter pound of methamphetamine. After they observed the buy, law enforcement officers pulled Jeff over in what appeared to be a routine traffic stop. Unbeknownst to him, he had been set up. During the traffic stop DEA agents searched the car and found 110.54 grams of methamphetamine (“Ice”) and 33.8 grams of marijuana. He was arrested and charged in a federal indictment to one count of “conspiracy to possess with the Intent to manufacture and distribute 50 grams or more of a mixture or substance containing a detectable amount of methamphetamine.” He was released the same day on bond. Jeff had tried numerous outlets to quit using drugs and drinking on his own, but with no success. Two months after the arrest, Jeff was sent to an in-patient alcohol and drug treatment center in Utah. After being there for 45 days, he relapsed and was expelled from the program. 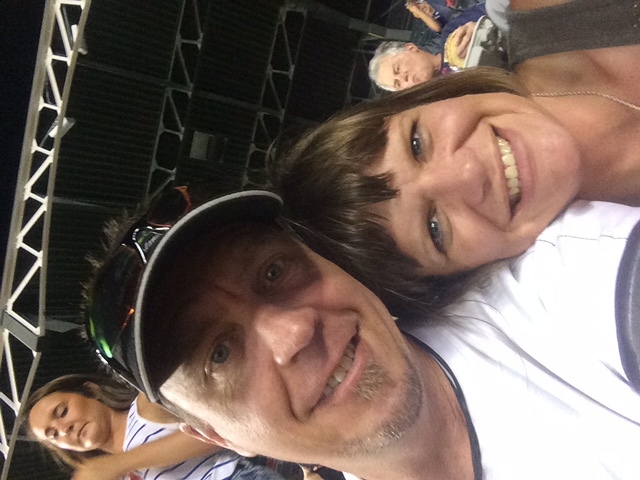 When he returned to Texas, Jeff checked himself in to another in-patient treatment center, this time hoping for a better outcome. There Jeff finally was able to kick his addictions of 31 years. I successfully completed the court-ordered treatment and was able to turn my life around. However, the changes I made during that time made no difference because I was still sentenced to the minimum term of imprisonment for my crime. After his self-surrender to Beaumont prison camp, Jeff quickly became involved in the prison ministry, where he finds peace. He welcomes new inmates and invites them to prayer group, in addition to providing hygiene and toiletries the prison does not provide upon entry. Jeff was finally able to get AA meetings brought back to the camp, and he sponsors men who want to stay sober in the 12-step program. He also participates in continuing education classes when available.